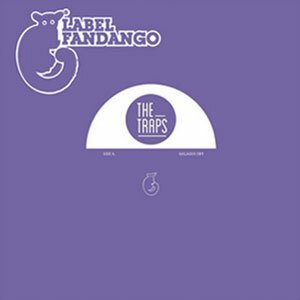 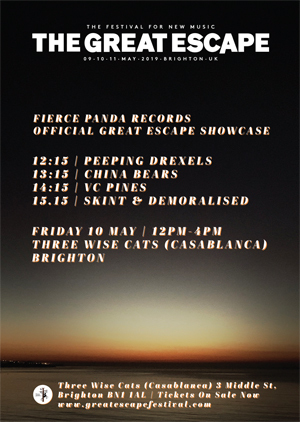 The Traps sailed with the Label Fandango crew in the spring of 2014 with the towering double aa-side antics of 'My Grip' / 'Imposter'. 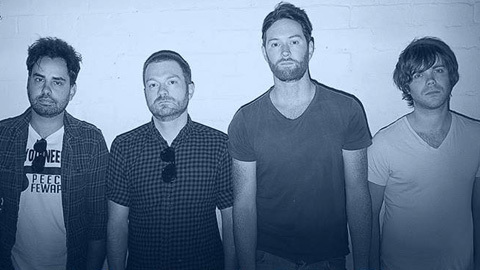 The Birmingham quartet had form, too - last year's 'Calypso' album (Speech Fewapy Records) saw a band perversely happy to skulk around the dark end of the street with glowering vocals and chilling guitars. 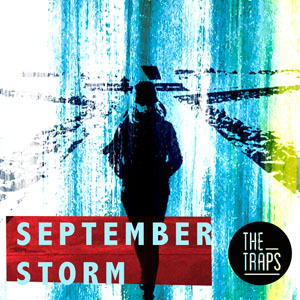 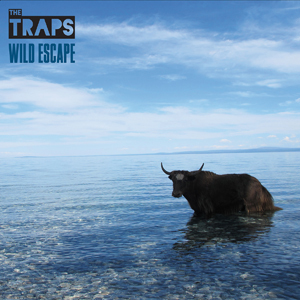 The Traps Release New Single - There's No Escape!